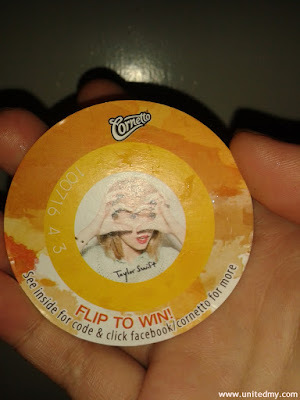 Caramel "Shake", something has to do with Taylor Swift's song "Shake it Off"
It is not first time Cornetto is working with renowned singer Taylor Swift for a merchandise campaign. It going to be different this time the huge concert will be held at Singapore. A video campaign at Youtube. It definitely make everyone want to grab a bite on the mouth-watering Cornetto ice cream. 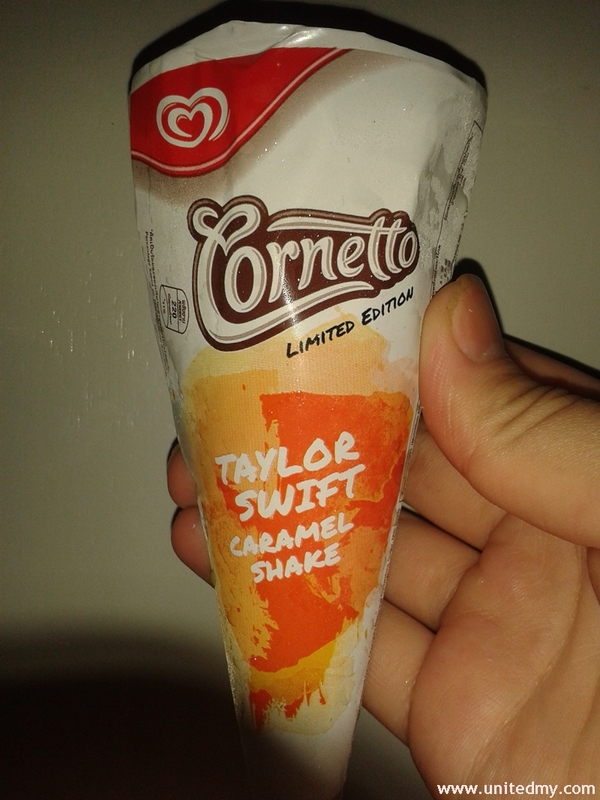 Although there were no Cornetto appearance in the hit song "Shake it Off" but it does remind us. 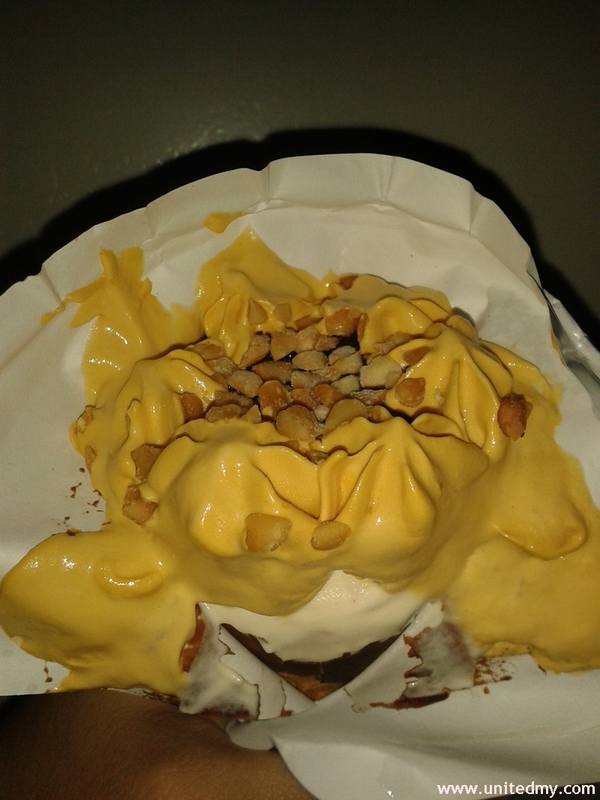 It is a limited edition ice cream so grab it now while stocks are still at the shelves. It probably not a bad idea to try it out the ice cream and too, win some prizes. There was a codes to be used in a contest. The rule is simple, the more codes obtained, the prize is yours. Probably Taylor Swift fans would buy 20 of them in order to get enough points for prize redemption. Besides, if I were at Taylor Swift Contest, I like her to sing "Love Story". So who are going to her concert at Singapore this coming November 2015 ?